...it's what's in your head. 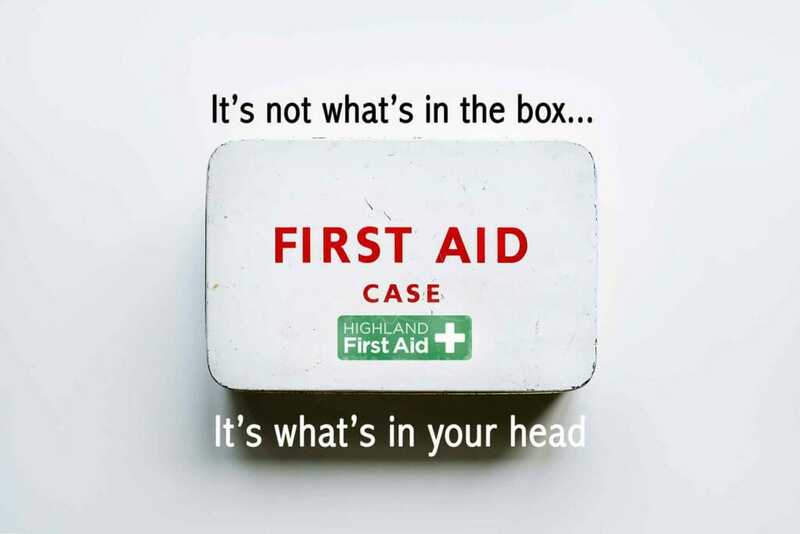 First Aid box’s can be really useful, but the contents are only as good as what’s in your head. Thats why we use lots of ‘see it, do it’ mixed in with scenarios from both work and home to give you the skills to leave our course a calm and confident first aider.